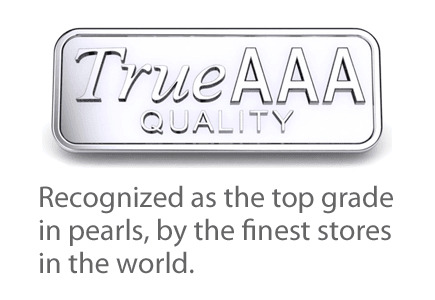 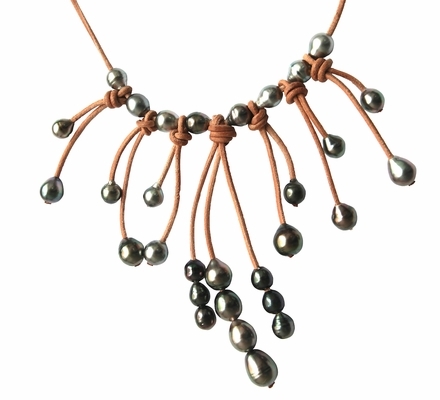 There's just something about the combination of leather and pearl that creates an unexpected look that is truly gorgeous, and you'll find a stunning selection of these pearl leather necklaces from American Pearl. 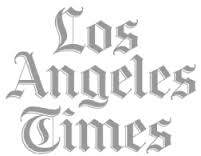 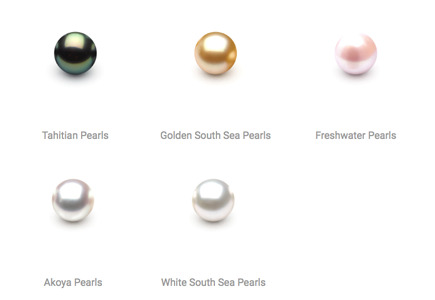 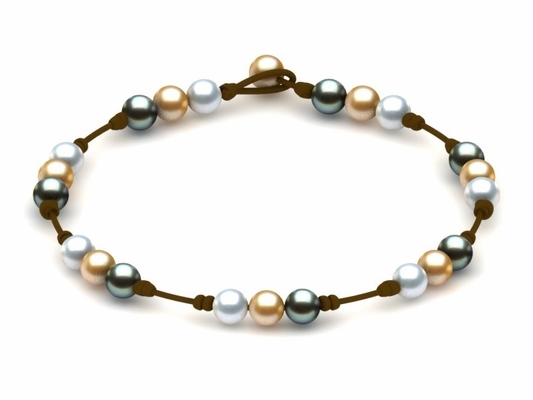 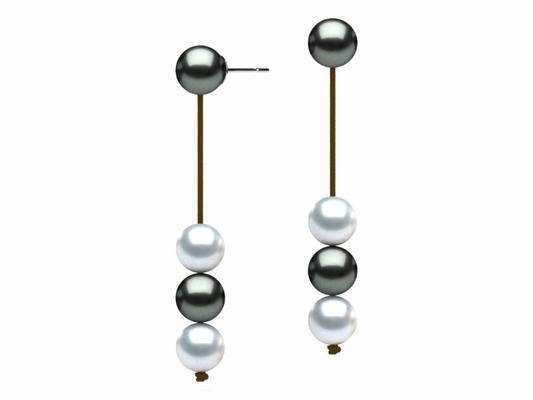 These are made with South Sea pearls, Tahitian pearls and many others from all over the world. 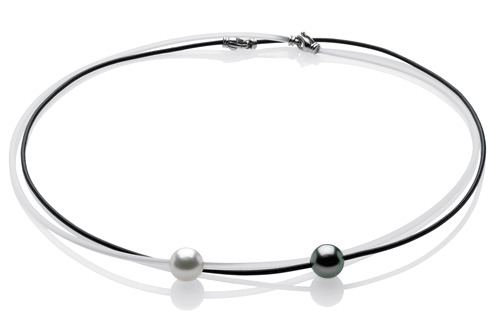 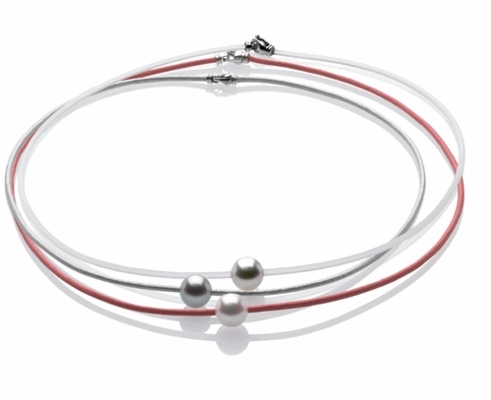 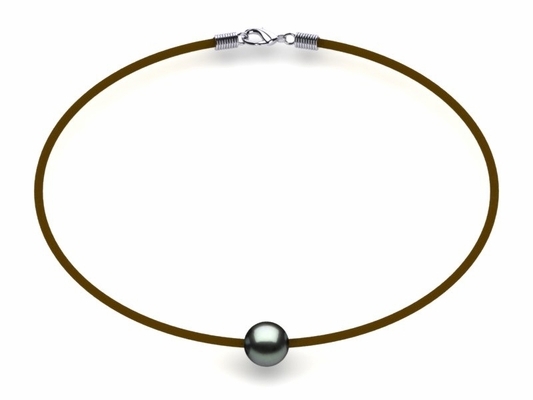 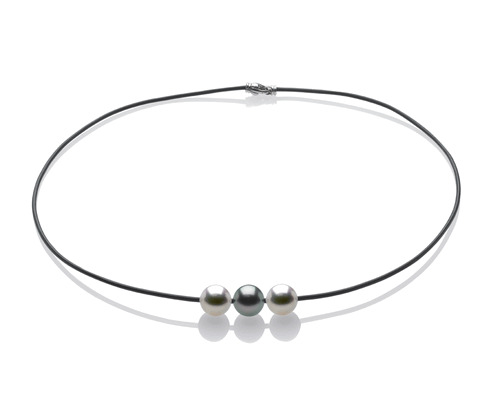 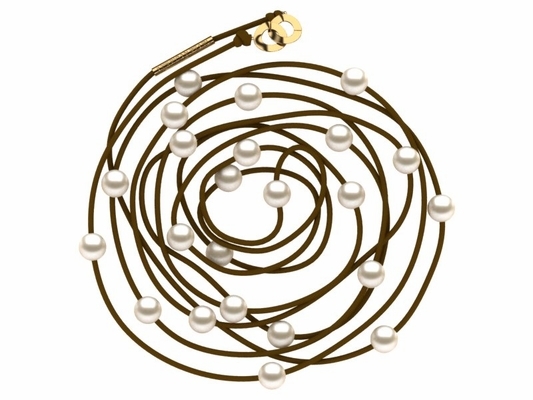 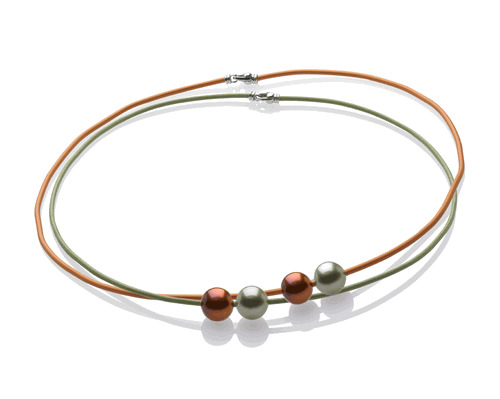 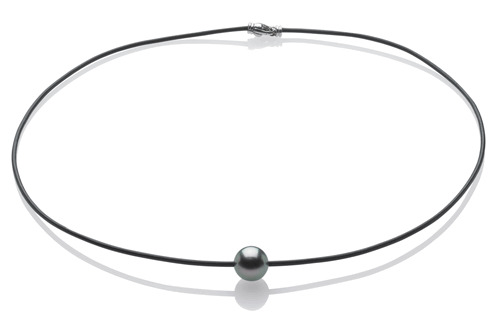 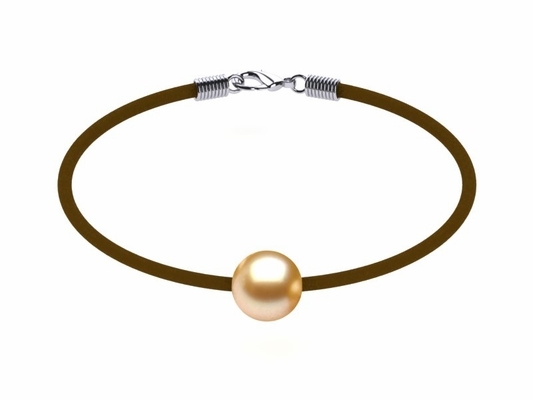 Whether it's a saltwater or freshwater pearl necklace, leather cord adds a stylish accent. 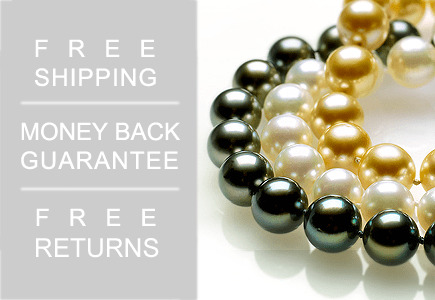 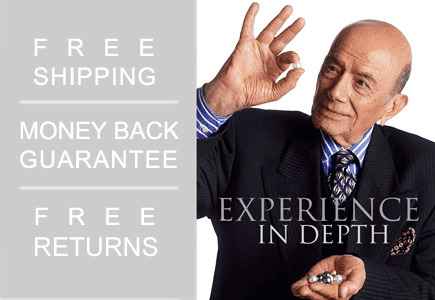 For each of these necklace styles, you'll get them straight from our New York City offices at a wholesale price that can't be beat.